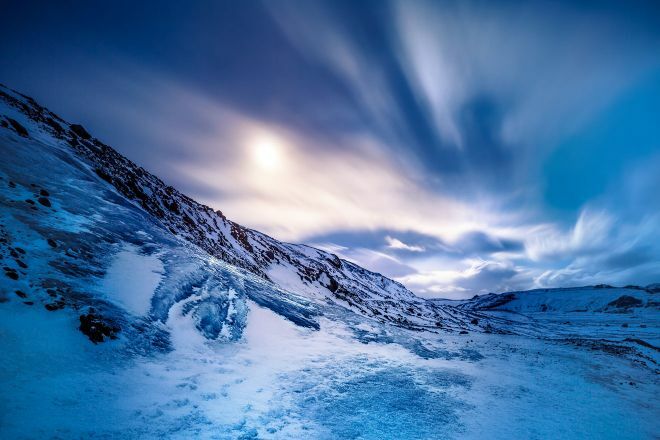 Iceland, “the land of fire and ice”, is a unique country that you must visit at least once in your lifetime! 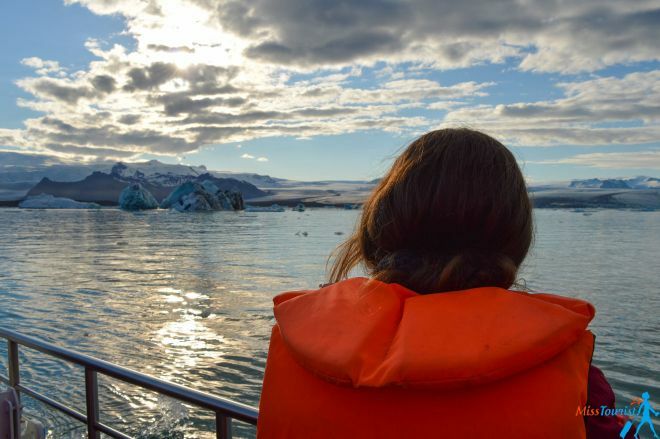 It is the place where you can get very close to the waterfalls, jump in thermal waters, see whales swimming right near your boat, hike glaciers and explore astounding ice caves and many more! If you are planning a visit there in the nearby future, then you are probably wondering what to pack for Iceland, right? Iceland climate and weather can be quite unpredictable at times, that is why it’s important for your luggage to contain everything you might need during your stay! Remember – Iceland is an expensive country and it is definitely better to pack everything before going, rather than buying items from there. 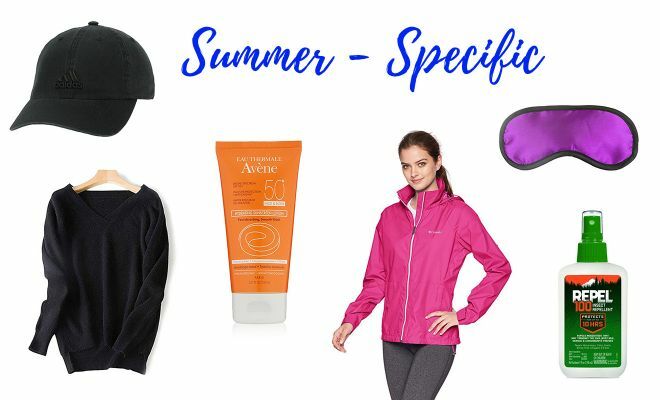 It is also important to consider the season when you are going, as the summer packing list is a bit different from the winter one. But don’t worry, I’ve got you covered! 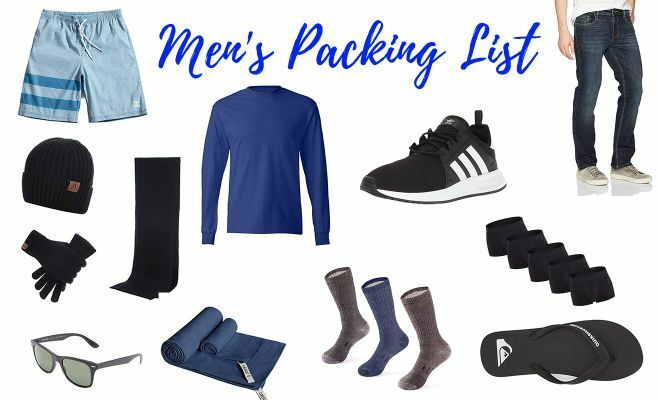 In this article I created a detailed packing list for Iceland that will help you pack everything you need – it has a general list at the beginning, then season-specific items sorted out by months followed by a men’s packing list. 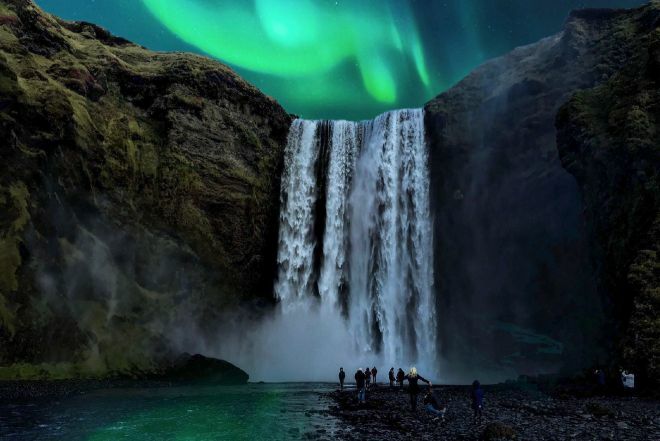 NOTE: If you need some inspiration for your Icelandic trip, here you can find all my articles about this incredible country – including my recommended itineraries, hotels, the best time for Iceland and many other tips and tricks. 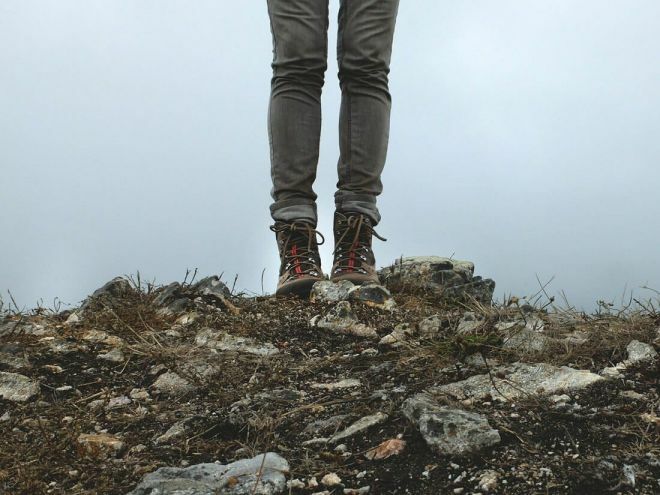 NOTE: Even if the items below is pretty universal for men and women, there are still differences in male and female hiking boots, pants etc., so I am linking to women’s Iceland clothing here (do not worry, men can find their gender-specific list below in this post). This is my list of what to wear in Iceland. Enjoy! 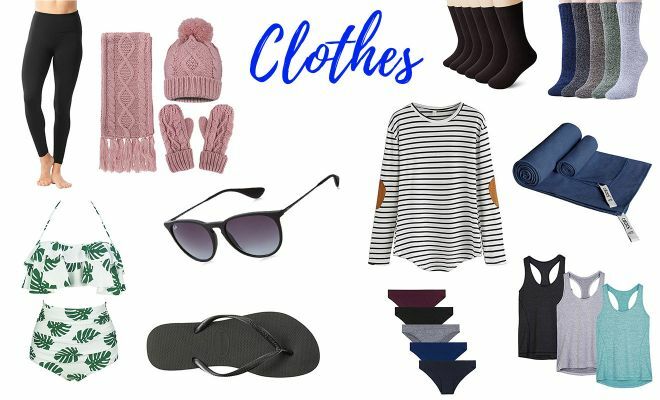 Thick sweater – the last thing you want is to be cold in Iceland, trust me, so Iceland winter clothes are a must for any season! Wool socks – warm feet are happy feet! Microfiber towel – except the fact that it is light, this kind of towel also gets dry super quick, which is very convenient! Hat, gloves and a scarf – I recommend packing it even if you go to Iceland in August (the warmest month), you will need it at some point, trust me on this one! The best gloves for Iceland are the ones with a special thermal layer on your fingers. They are very convenient because they allow you to use your smartphone without having to take the gloves off, so handy! Lip balm – dry lips are the worst! 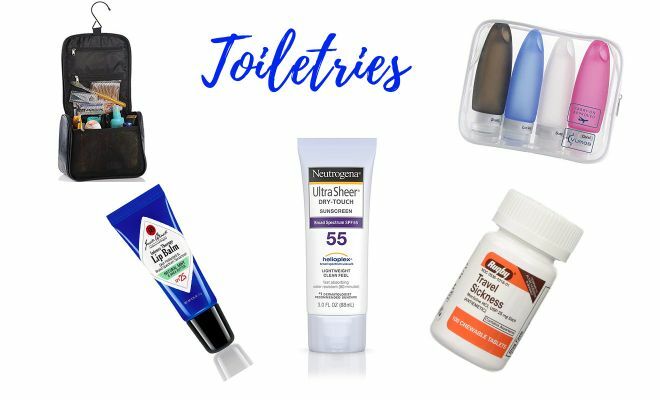 Toiletries – whatever you usually take with you in a trip. For packing it, I recommend something like this or this (if you are visiting for a short time only). 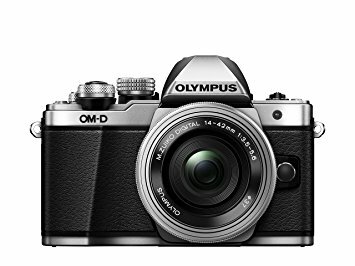 Camera – if you do not have one yet, I recommend Olympus OMD Mark ii, it is a small mirrorless camera with amazing quality, I have been using one like this for over a year now and I am loving it! Portable Wi-Fi – this one was provided to us by a rental car company for an extra charge, but you can be smarter and buy it beforehand. You can buy just one local sim card and share the internet with everyone in the car! It is a great deal comparing to buying an Icelandic sim card for everybody in the group or using your roaming. Go-Pro – you will do so many activities that the action-cam is a must! By the way, I have a post about the tours you need to take in Iceland here. 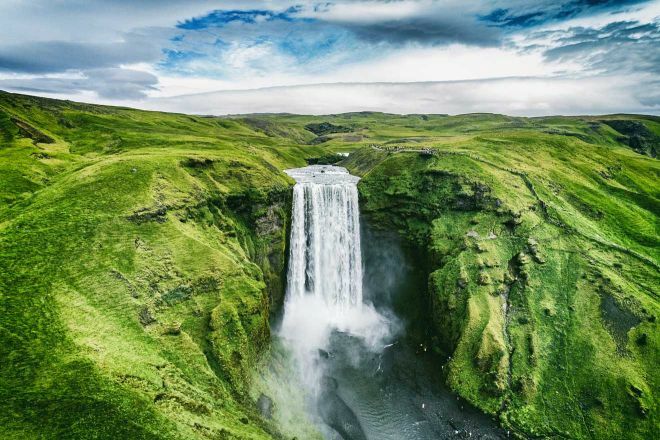 Drone – I believe Iceland is the ideal country for flying a drone! I am a bit sad they did not have drones widely available back when I visited. The next time I come, I am taking my DJI Mavic Pro for sure! Gimbal – not a necessary item, but it is amazing if you want to take some professional looking shots with your phone! Kindle – If you think you will have some time for a good book (in the plane for instance), I suggest getting a Kindle if you do not have one yet. It is super light, it has a paper white screen and it can fit ALL the books you want! Seriously, I consider the Kindle to be some of the best inventions out there. I used mine for over 7 years now and it is always with me in my travels! Offline maps – if you are not sure your Google maps will work offline (read all about how to download an offline map here), you should download an app called Maps.me. It is a great map that works offline – you can search for places and generate a route through it too! If you are a fan of paper maps (for example, for a trail you are going to take), here is a good one. An insurance – except the car insurance (please read this post where I explain why it is important to buy full insurance for your car in Iceland), I strongly recommend getting a personal insurance. You will be doing so many activities and Iceland is one of the most expensive countries in the world, so why take a risk? This company will not only cover all your medical costs in case something happened but will also reimburse you for stolen luggage, electronics, flight cancellations and much more! I hope none of this will ever happen to you, but it is always better to be safe than sorry! A refillable bottle of water – the water is crystal clear everywhere in Iceland, so you do not need to buy a new bottle all the time, just fill yours from the tap! 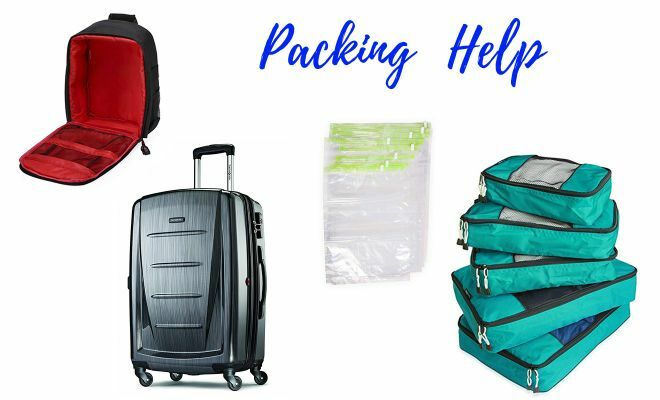 Packing cubes – very helpful with packing all the clothes nicely. It is seriously my lifesaver in keeping things organized! Vacuum Packing Bags – these are a relatively new thing on the market, but they have amazing reviews. 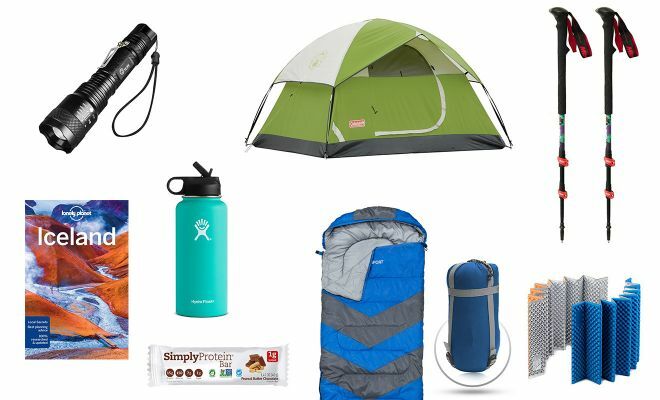 I think these bags can save a looot of space in your luggage! Even though many people avoid visiting Iceland during the winter, this country has so much to offer in that season too! Merino wool socks – of course these are on my list of what to take to Iceland in December or any other winter month! They are so, so useful for keeping your feet warm! This is the most popular period to visit Iceland and also the most crowded season. Sleep mask – for those of you who are light sleepers – during these months you will experience the famous Midnight Sun and it is really hard to fall asleep when it does not get dark almost at all! Please do not get upset with me, dear Mr. Tourist, as I said the above the items are pretty much the same, but below I have linked a couple of men clothes so that you don’t have to do the searching yourself. Warm windproof and waterproof jacket – I can’t stress enough how important the Icelandic coats are for your Iceland trip. They will keep you warm and dry during your adventures! 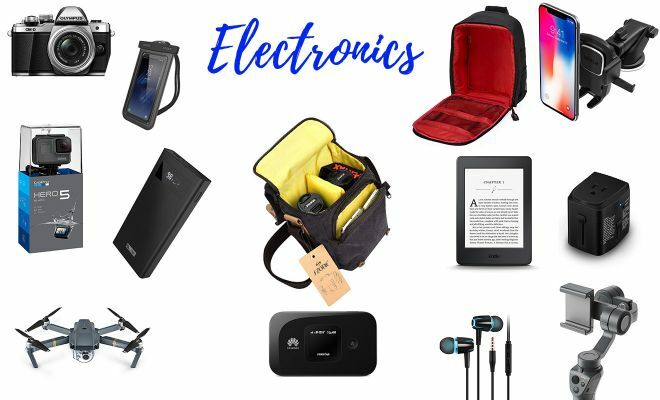 NOTE: Please note that all the items above such as electronics, packing help and other equipment are not gender-specific, so please feel free to refer to the links above! As a general rule – please do not over pack. It is true, the weather is unpredictable in Iceland and you will need to take quite some stuff with you, but you do not need 3 hiking pants and 2 Iceland winter coats, just one of each is enough. That’s it! 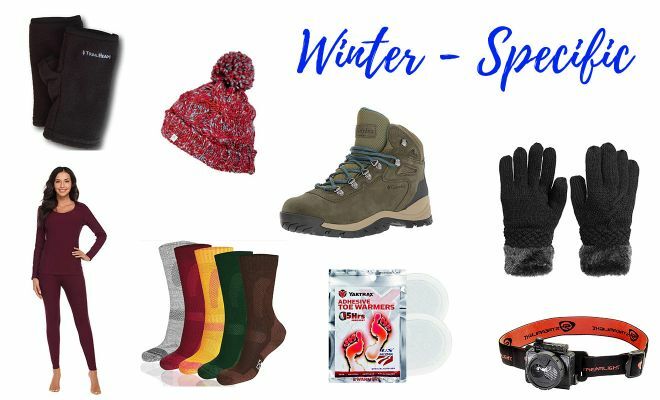 This was my list of recommended things to include in your Iceland packing list, all sorted by season, gender and type. Remember: Iceland, although beautiful, is a very expensive country and it is better to buy most of the stuff you need in advance than to buy it inside the country. 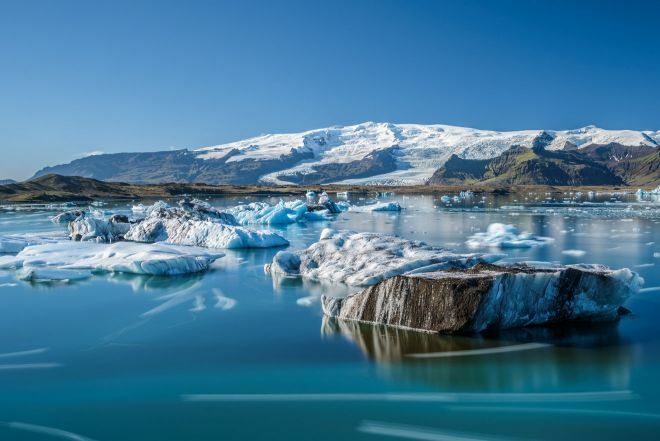 This way you will save some time and money and you will make sure you are totally prepared for your Icelandic trip. 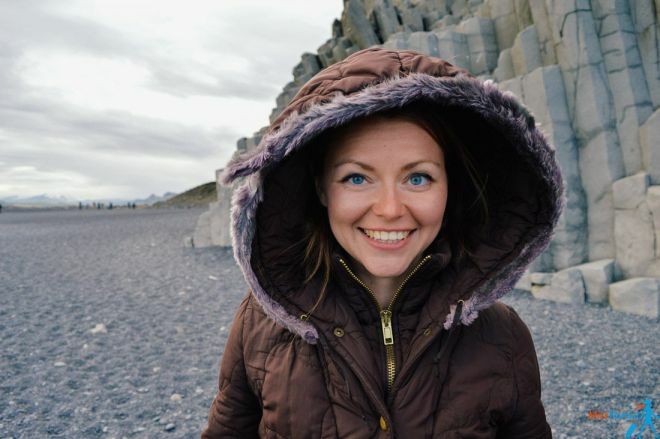 When in Iceland, wear layers! 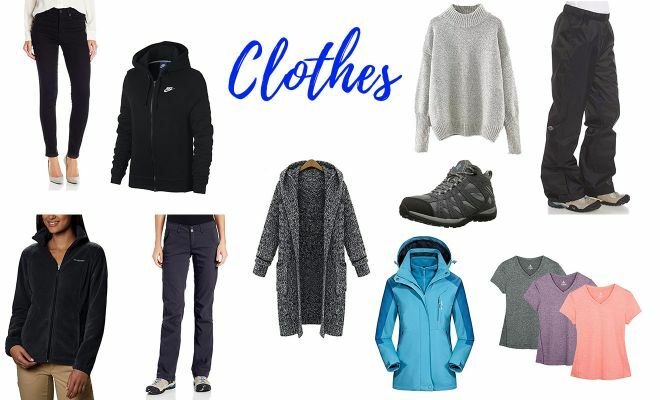 Make sure you have comfortable clothes that will be enough for layering and don’t forget to bring waterproof and winter-proof clothes! If you follow my packing list above, I’m sure you will be more than fine and packing for Iceland won’t be a chore anymore! Last but not least, don’t forget to enjoy every second of your time in Iceland, it is an amazing country and, probably, my favorite place on Earth. You can see my 14-days recommended itinerary in Iceland here. 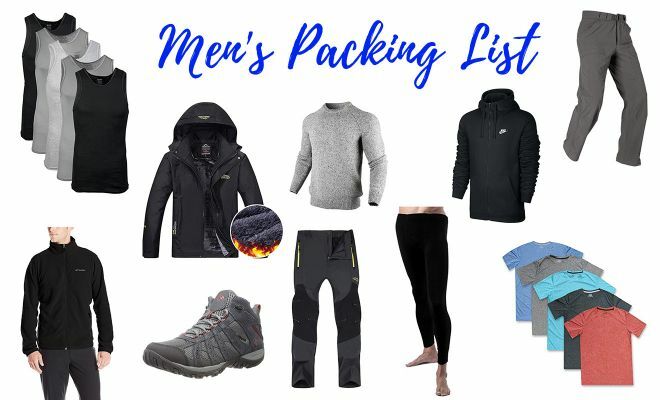 I hope this ultimate Iceland packing list was useful and do not forget to share my post with your friends if you liked it! 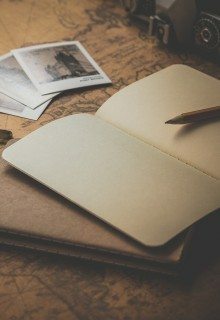 Would you add something to the list, do you have any questions? Just drop me a line in the comments, I will be happy to reply! Hi Yulia, I would love your advice. I booked a six day trip to Iceland over Christmas this year for my family of four, including my eight and ten year old sons. We are not world travelers and now I’m a bit nervous. At the time I booked the airline tickets I also booked accommodations in Reykjavik for all of the nights. Now I’m second guessing my decision to book accommodations all in the same city. I believe I can cancel them and am wondering if maybe I should do that so we can do less driving each day? 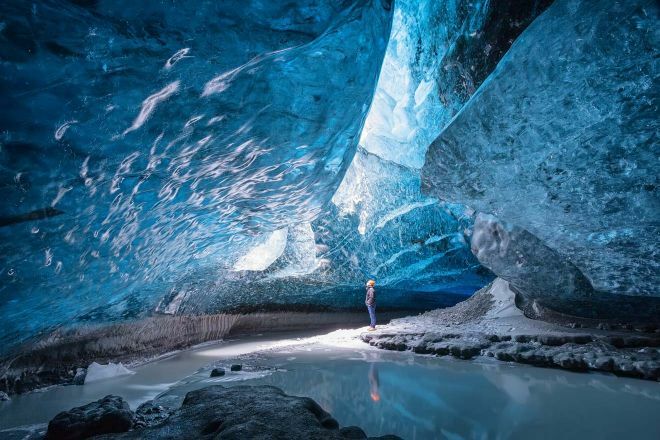 A few of the things we would like to do see are: the ice caves, some waterfalls, the northern lights, the blue lagoon or the secret lagoon. I also saw a tour that let you ride snow mobile’s cross a glacier and thought my kids would enjoy that. I also was undecided about renting a car but now am feeling like that makes the most sense. I am happy it was useful! it depends on your stye of traveling, but indeed, I’d say in 6 days you would want to move around a little and see other places. Reykjavik itself is only 120 000 people and you will discover the surroundings quite quickly as well. For ideas on other great things to see around, I would suggest taking a look at this post (you will do the Golden Circle in any way but with the tips from this post you might see more things and stay somewhere around overnight too) and this post – there are some pretty amazing things to see North of Reykjavik, and you could also stay for a night there. I also have a post about tours that you and your kids might like (glacier hike is included), click here to read it. As for the car, I d definitely suggest renting it, you will be SO much more flexible with it and you’d be able to stop anywhere (every 5 minutes) for pictures or just to admire the beauty! To read my tips on renting a car in Iceland, please click here. have a great adventure in Iceland!